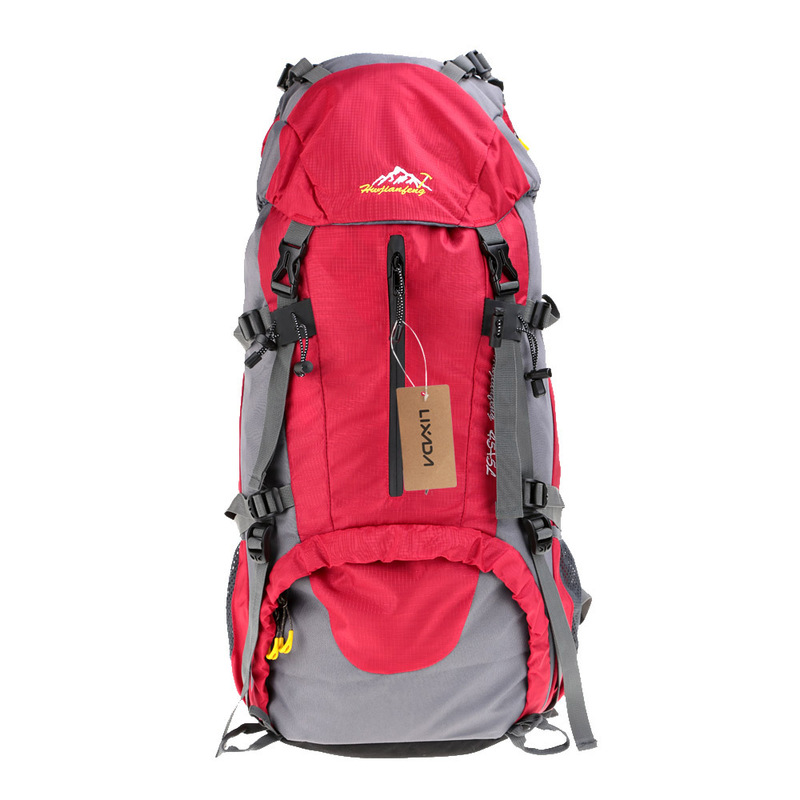 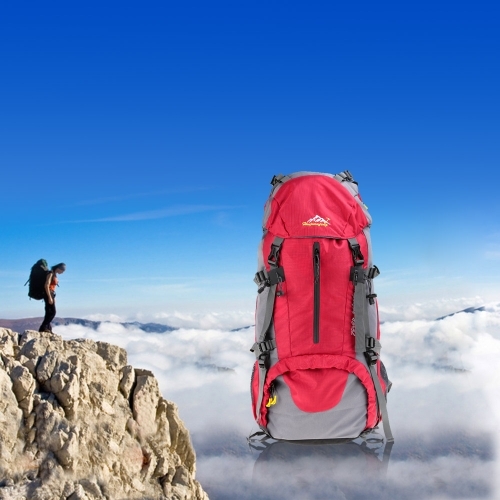 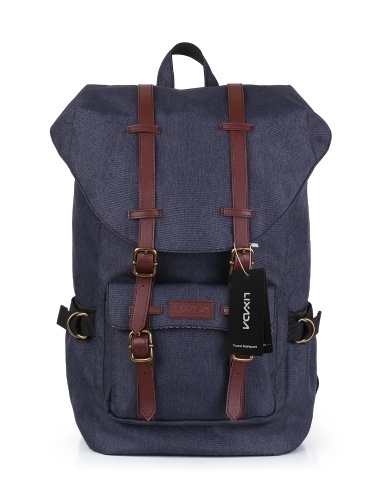 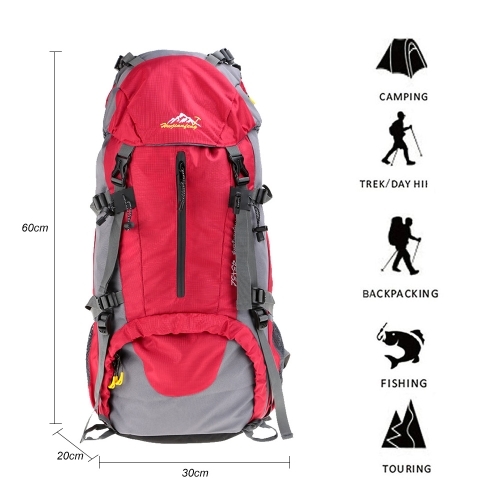 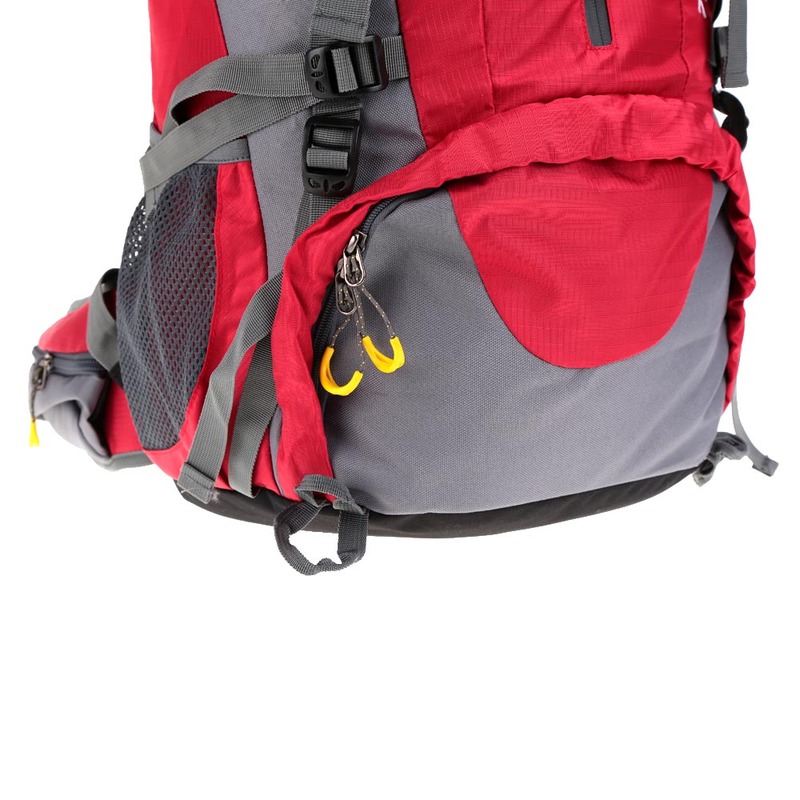 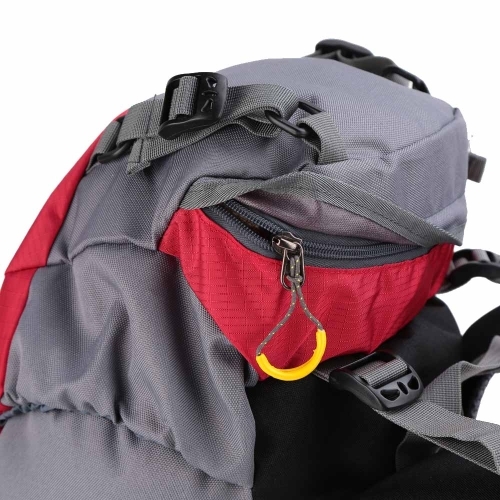 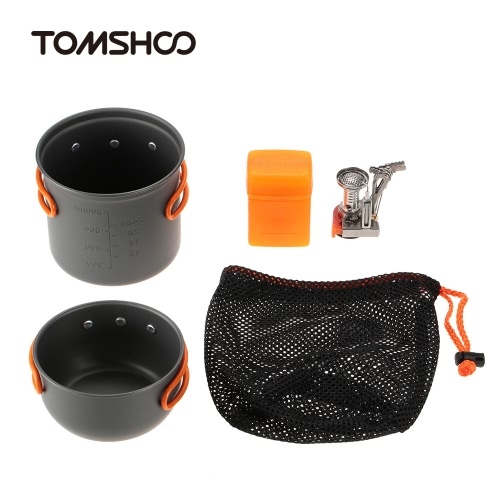 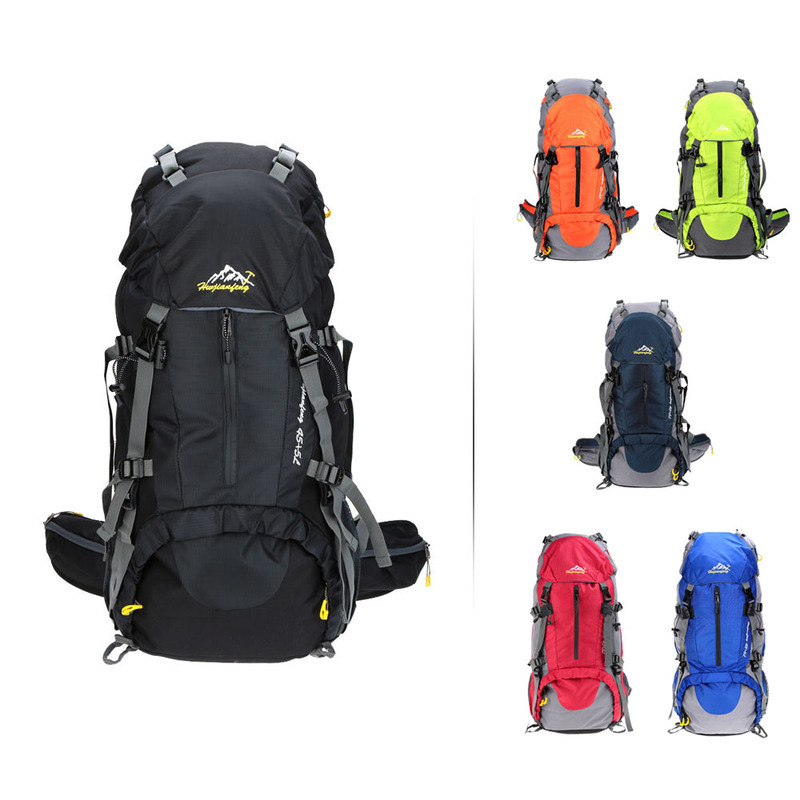 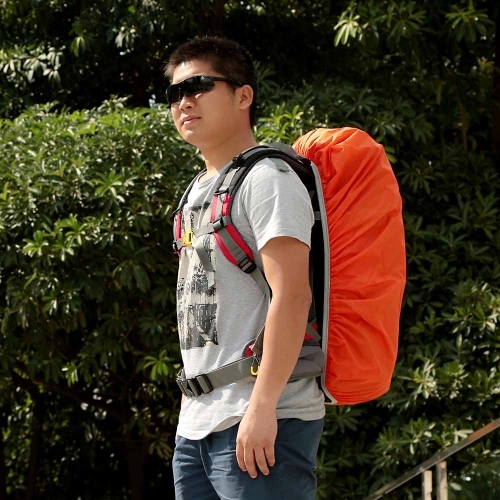 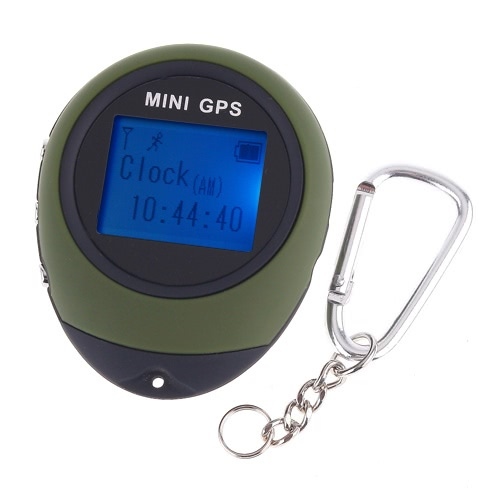 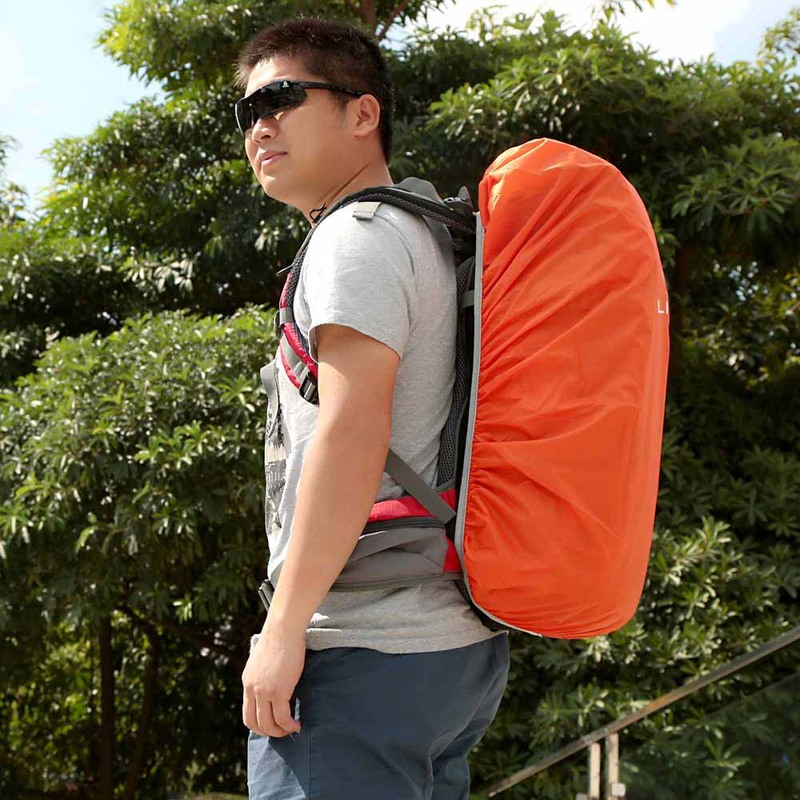 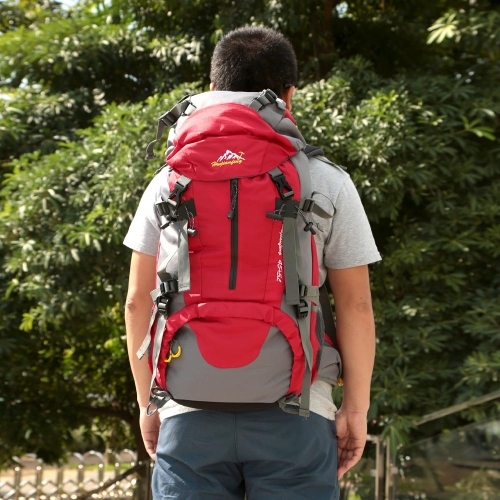 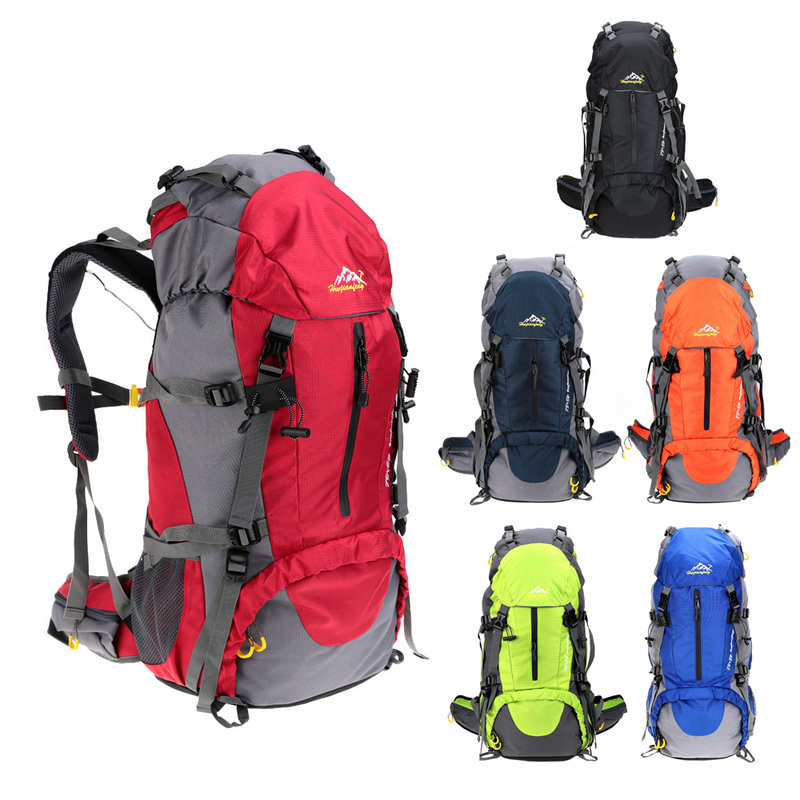 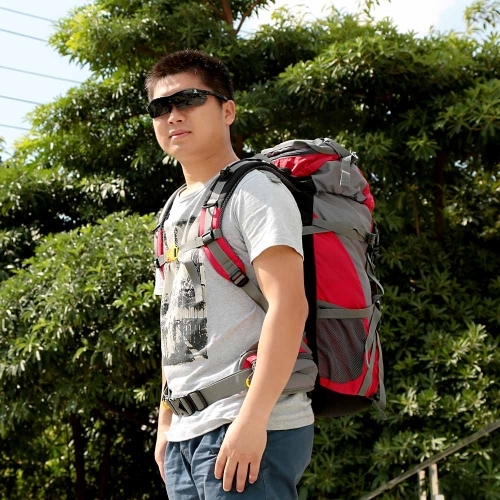 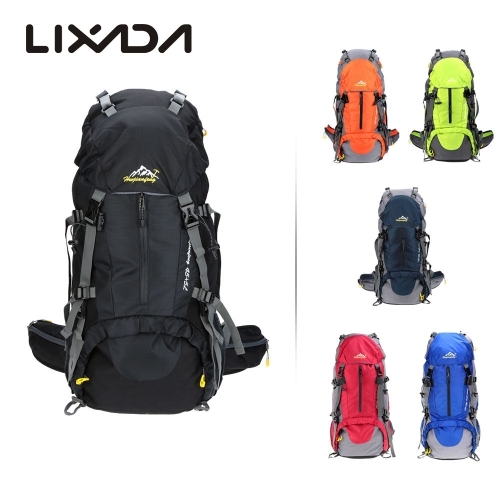 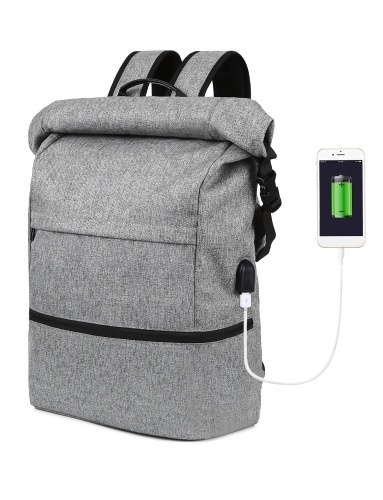 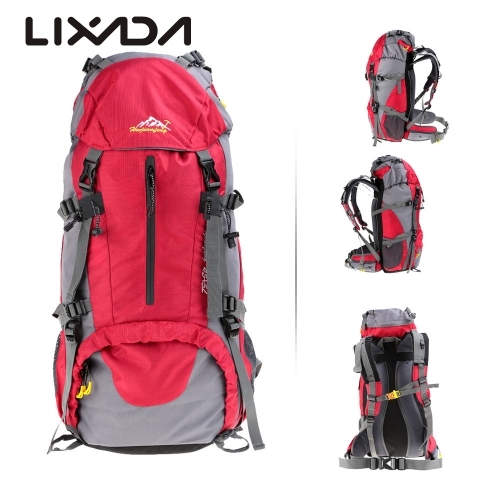 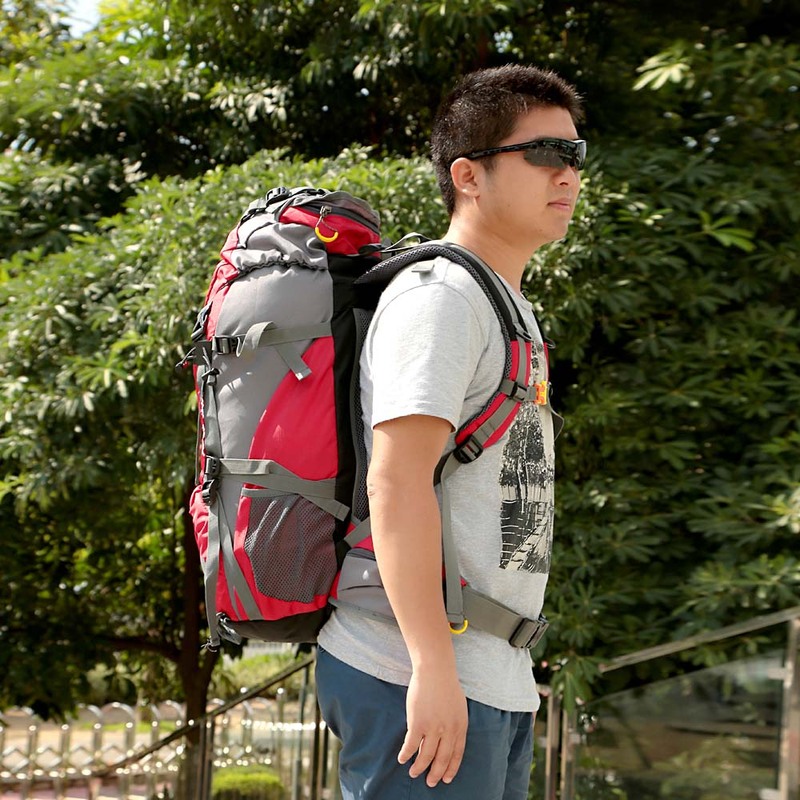 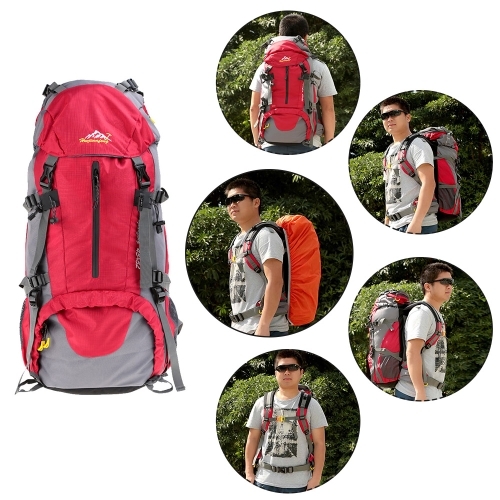 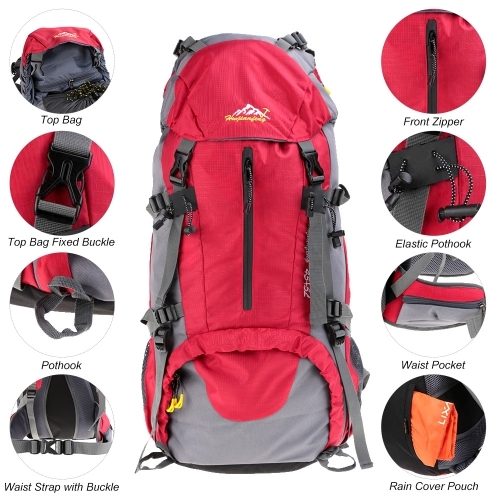 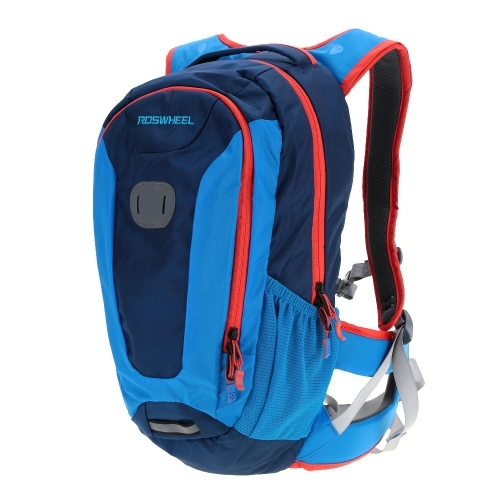 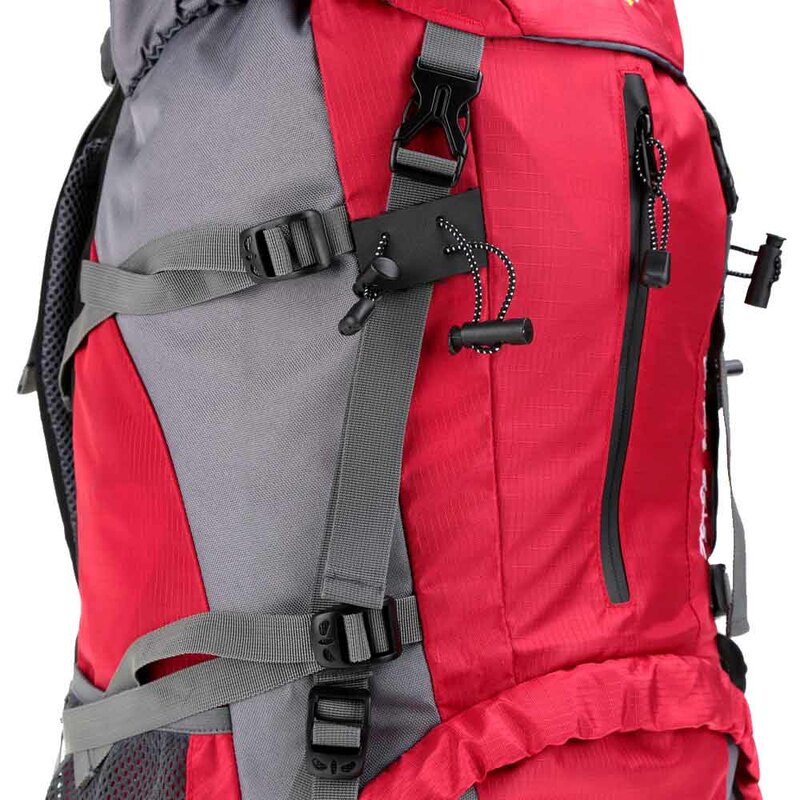 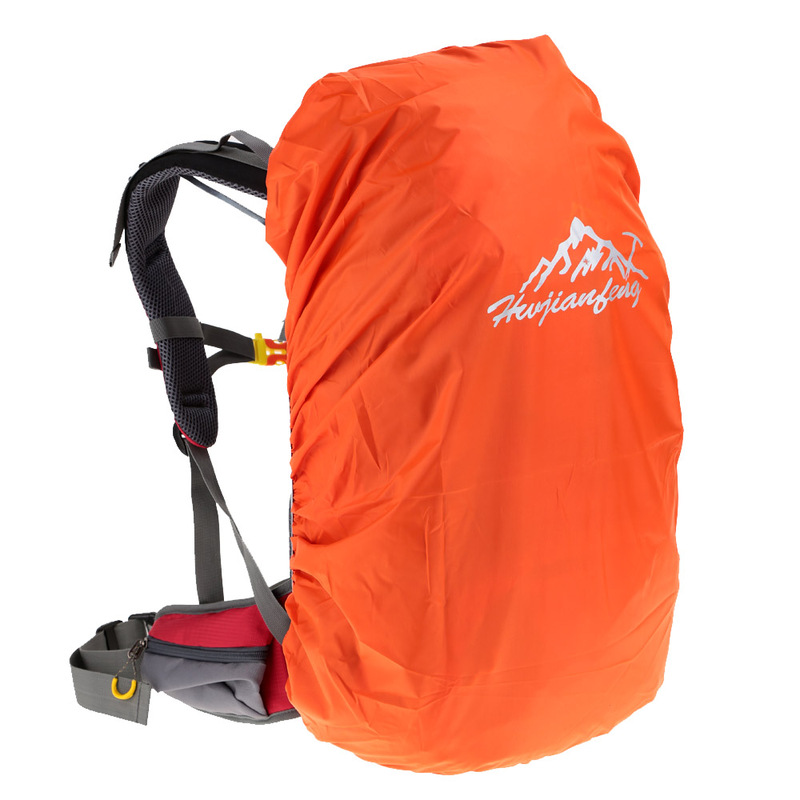 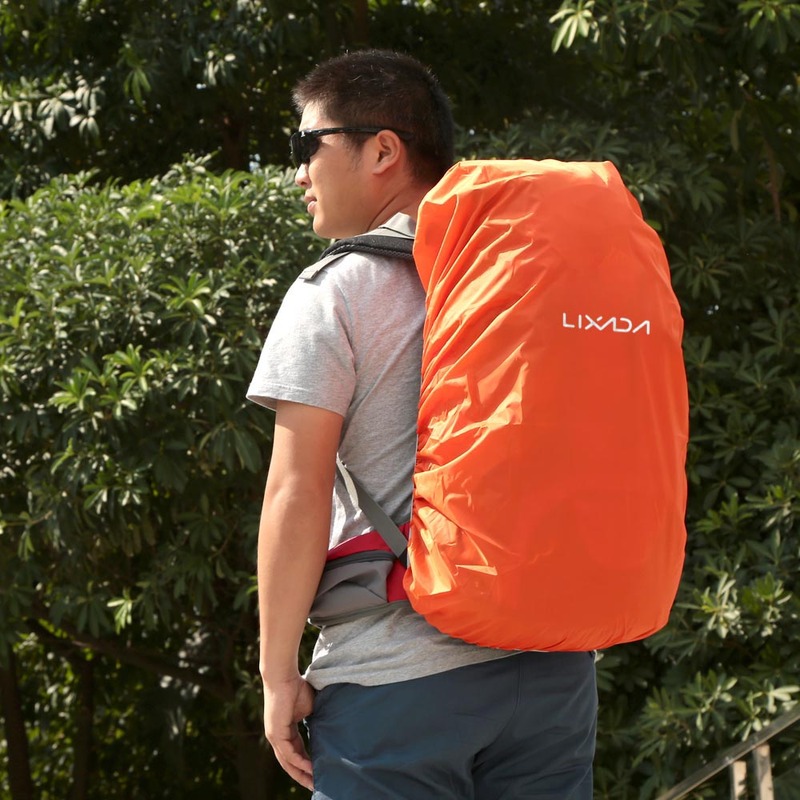 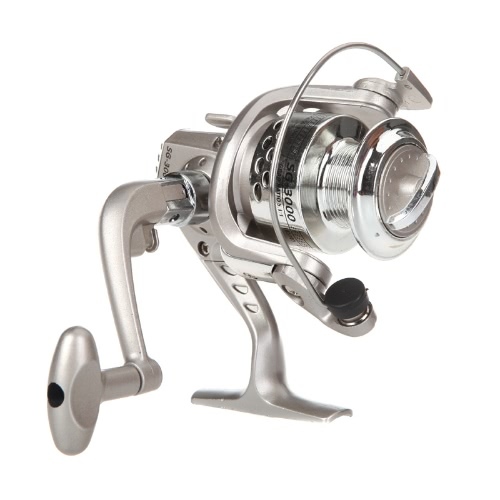 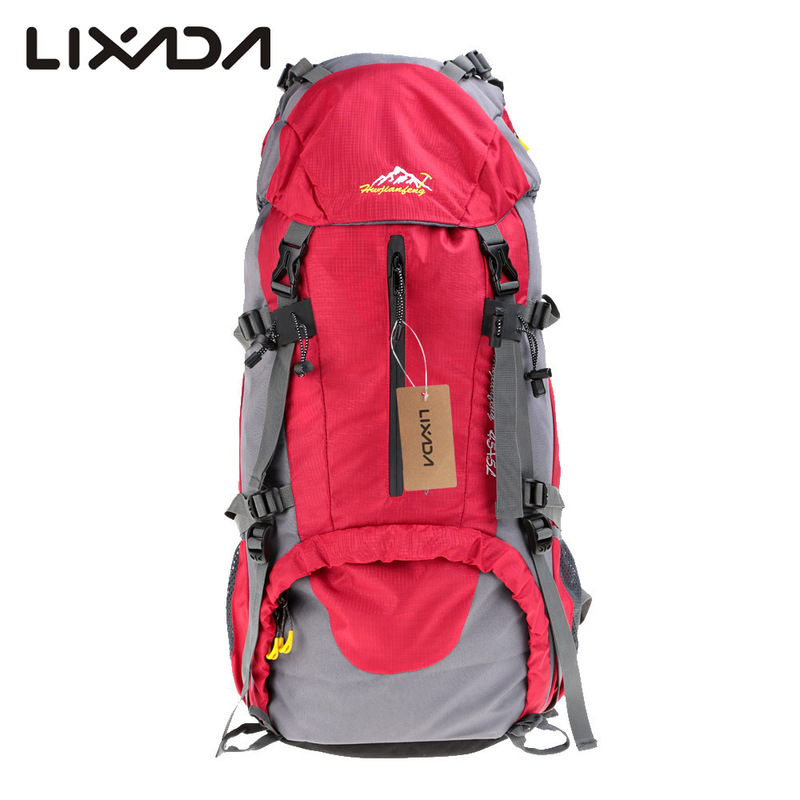 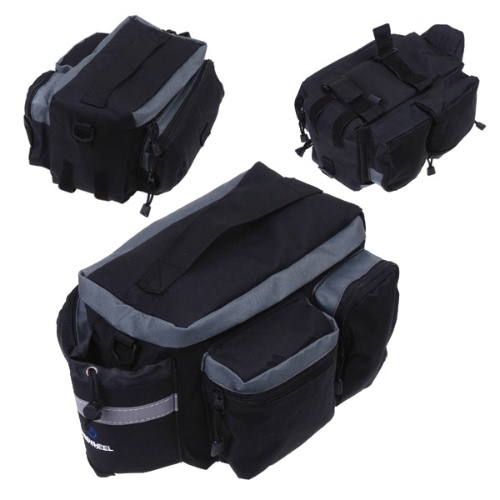 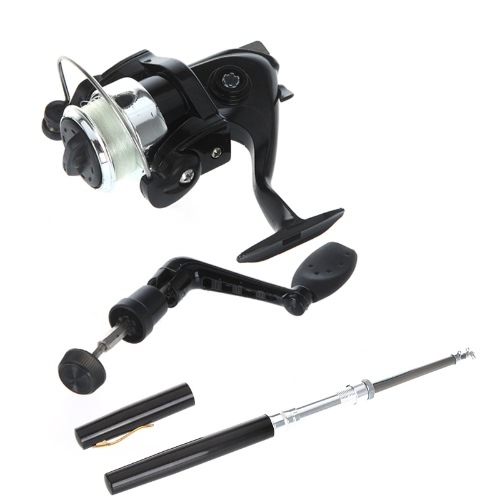 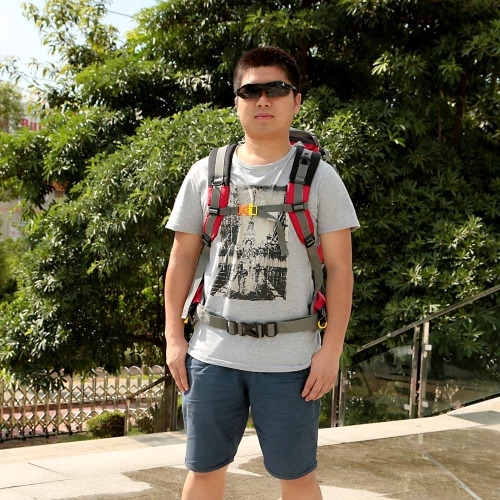 It is a wonderful bag that will surely make your outdoor experience fantastic. 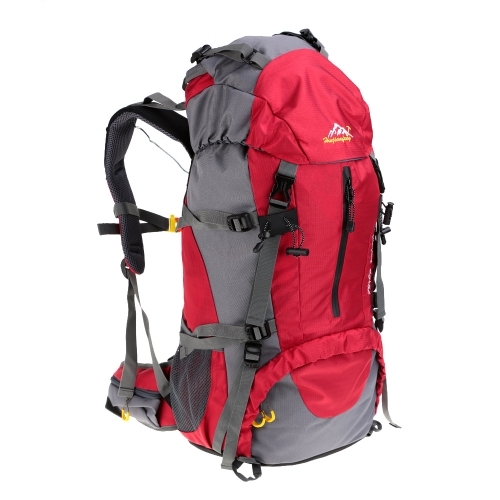 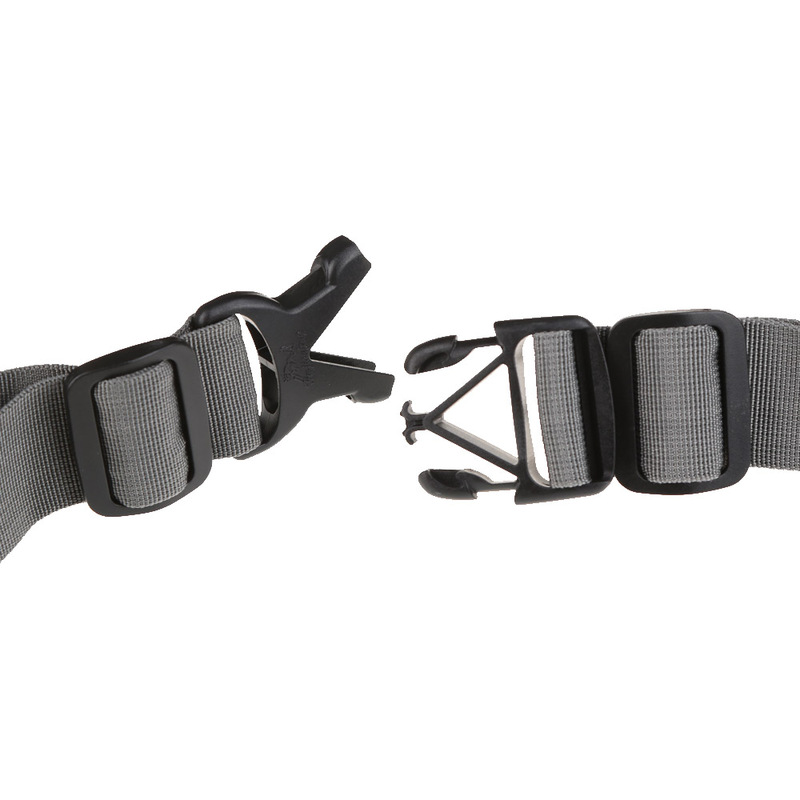 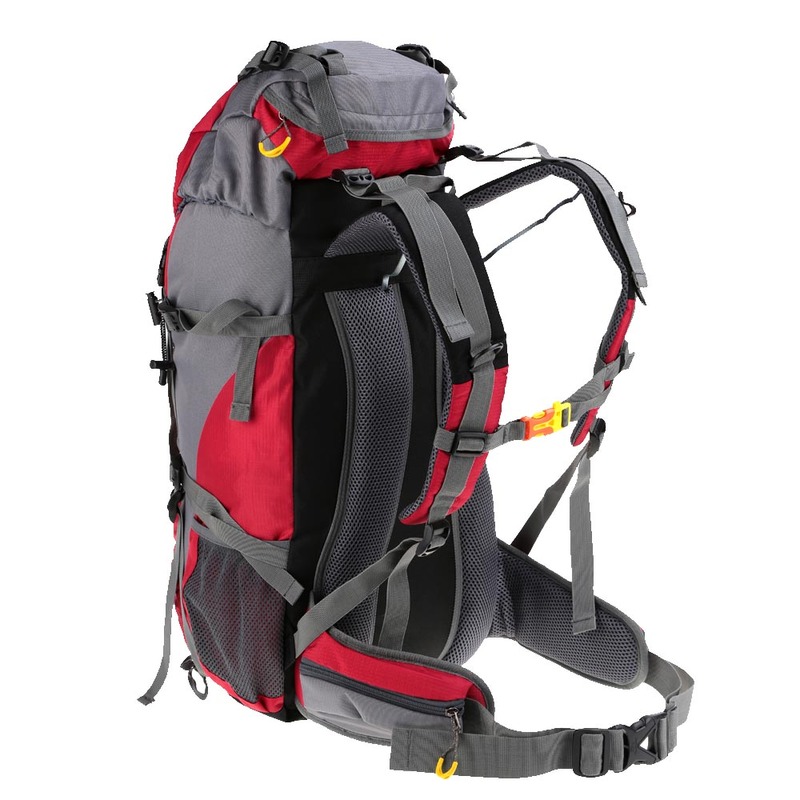 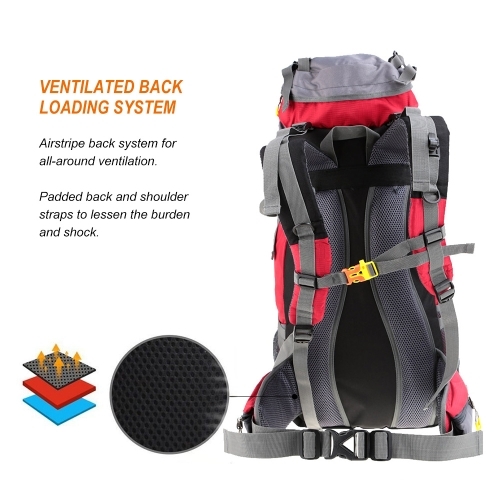 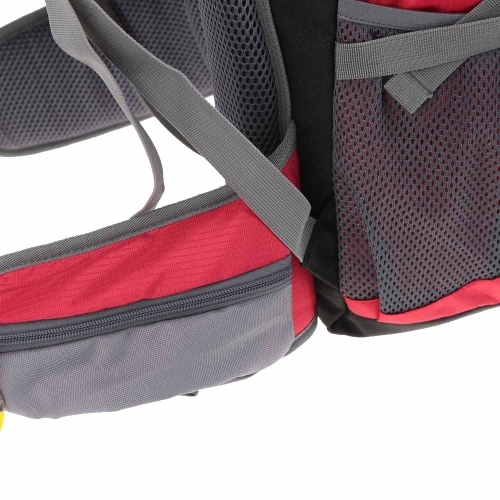 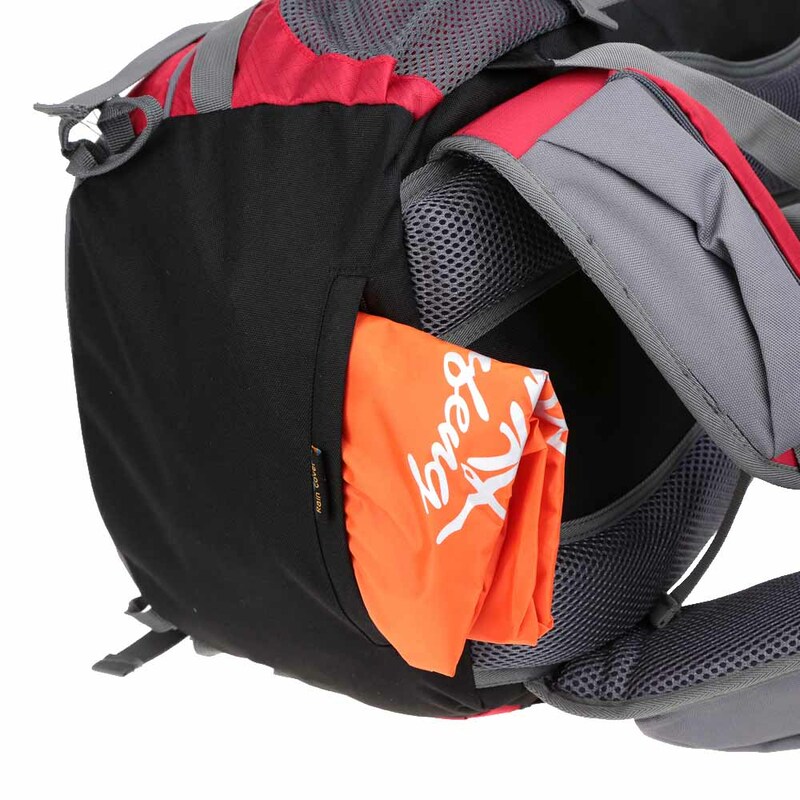 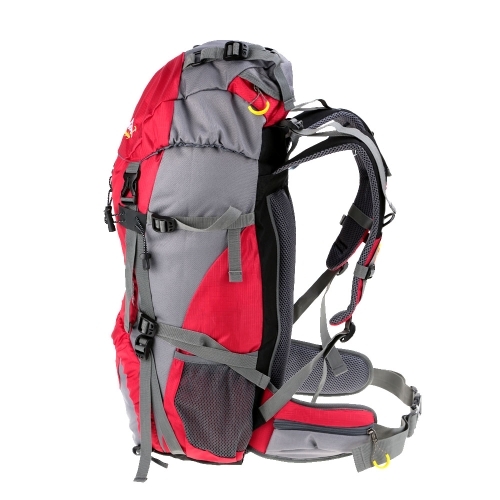 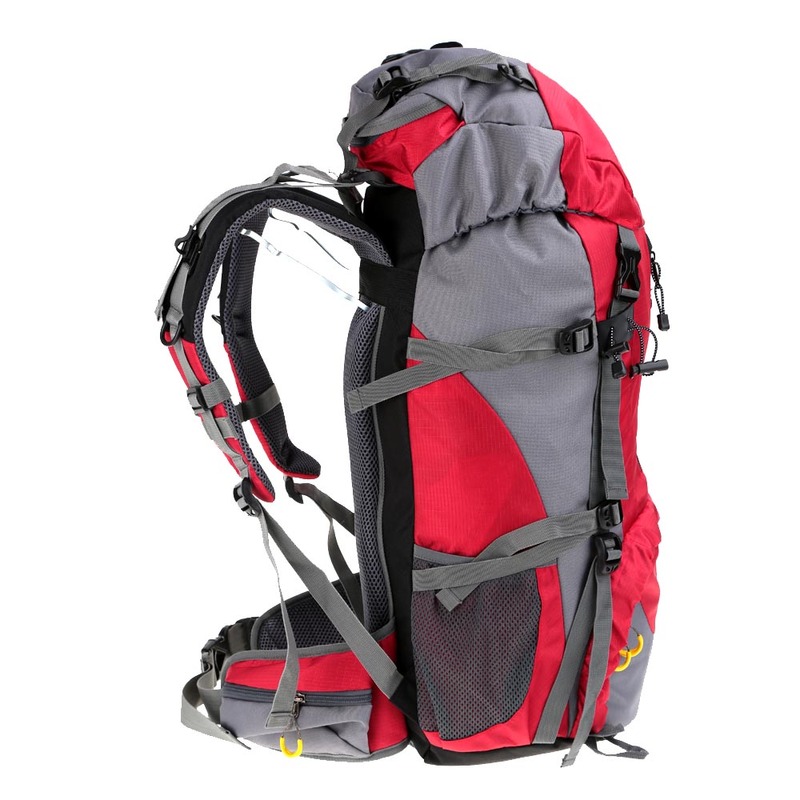 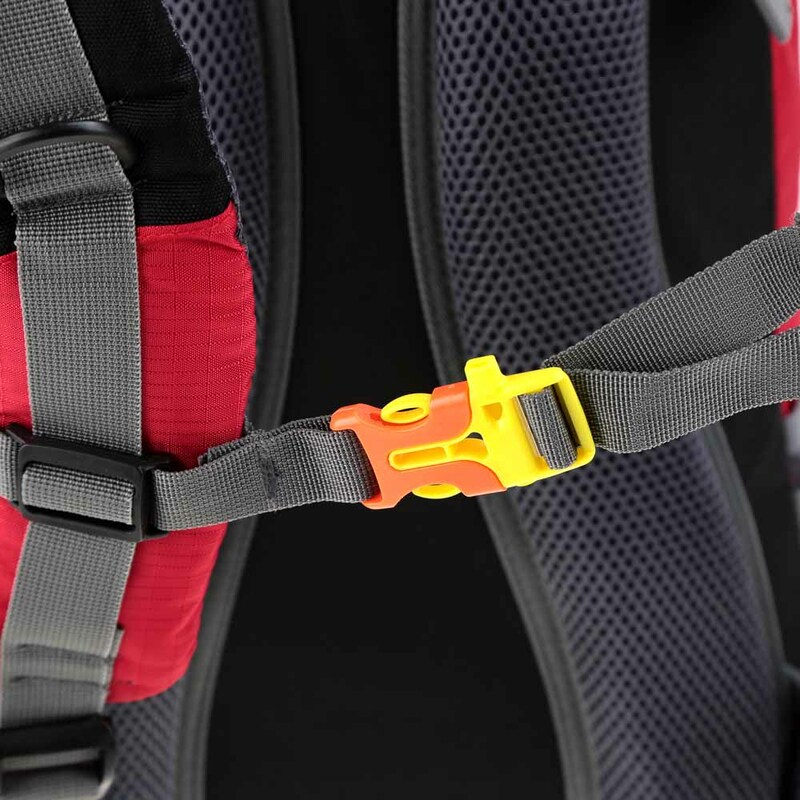 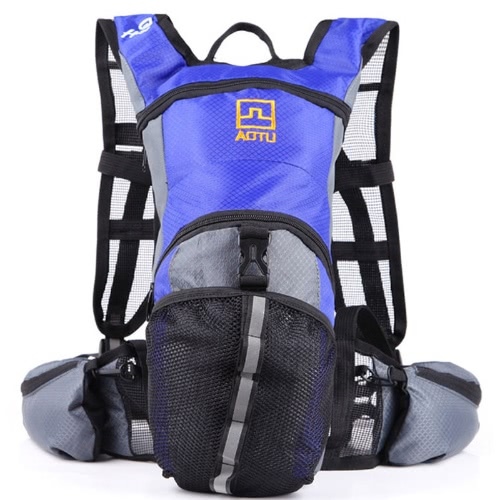 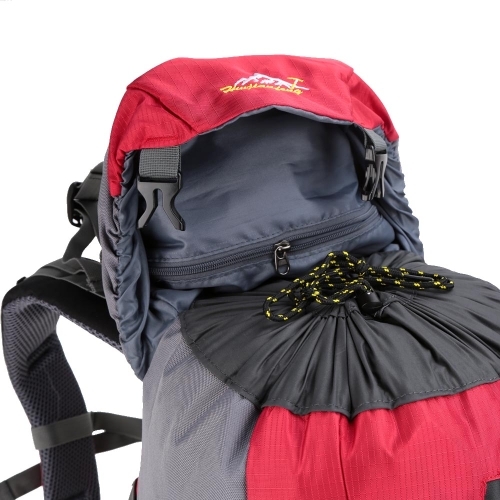 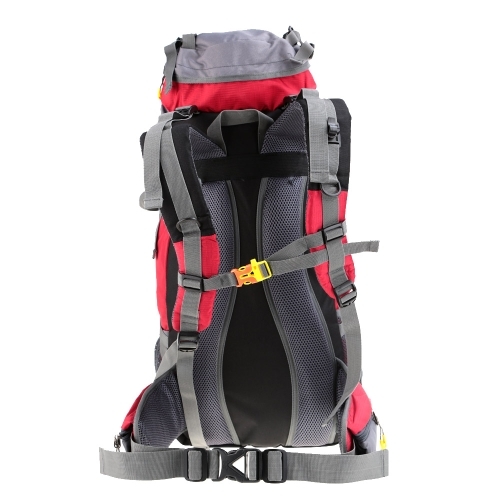 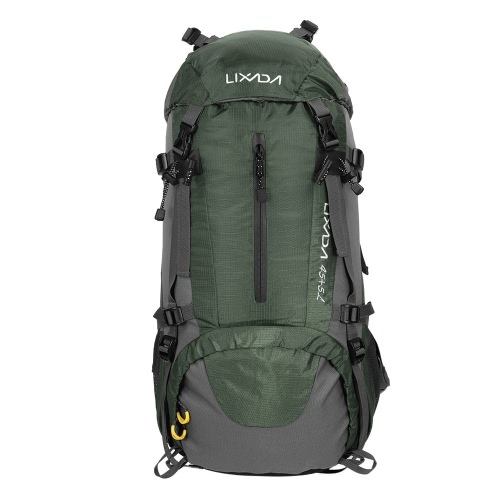 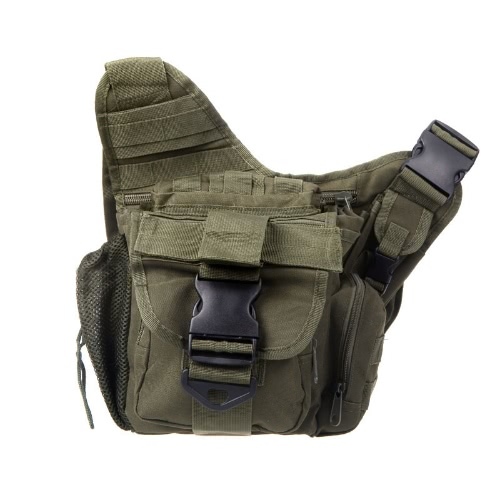 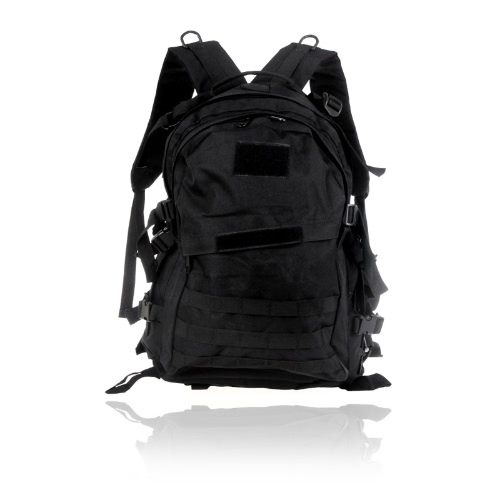 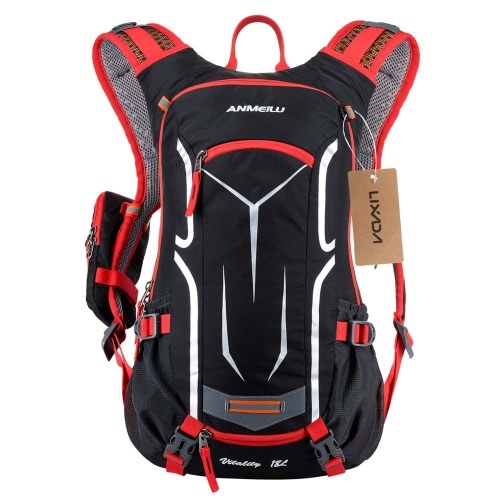 Ergonomic padded shoulder straps and back support for best ventilation and easing burden. 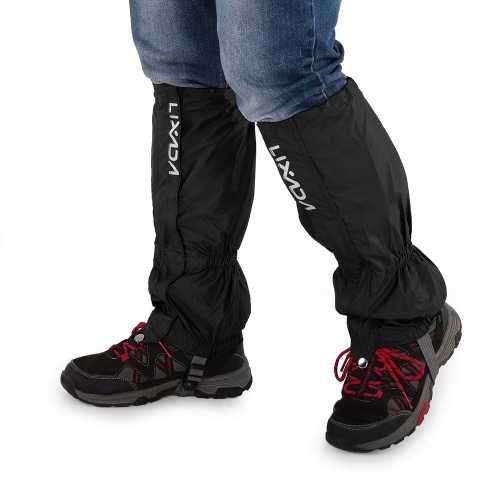 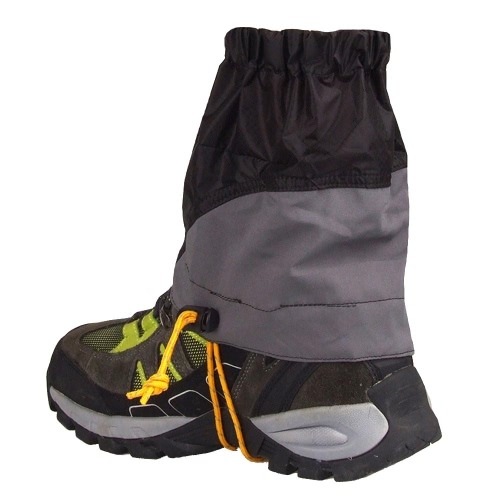 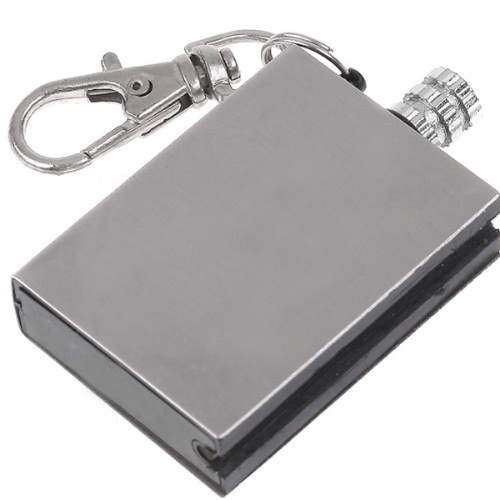 Rain cover stored in a bottom pocket.